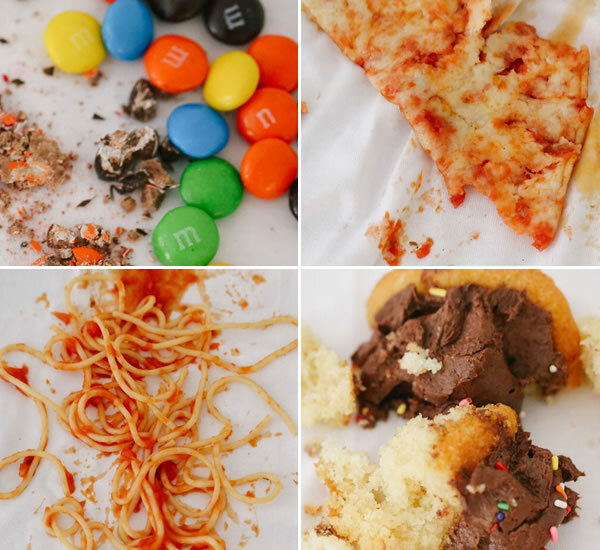 Cleaning up Halloween treats can get tricky. 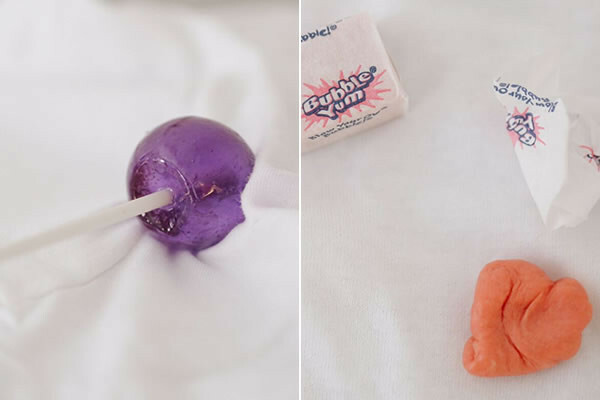 Sticky sweet treats can cause quite a fright when you find them stuck to costumes and other favorite pieces. 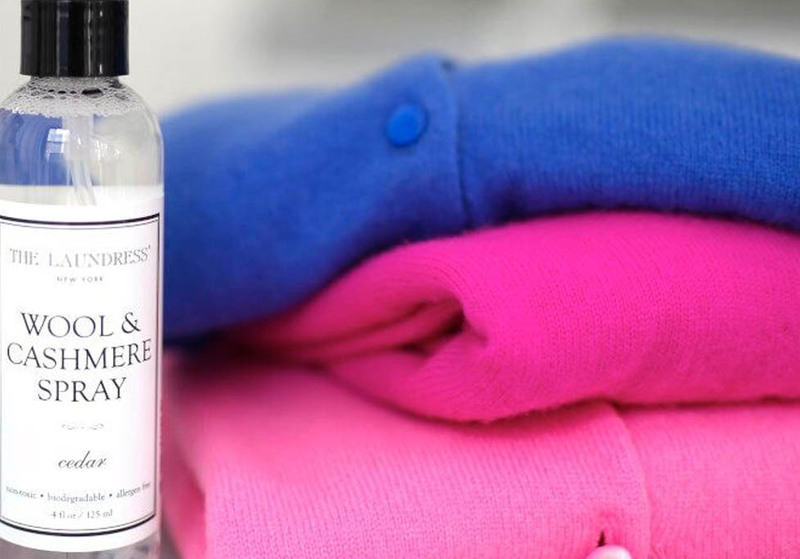 When one of these wicked stains lurks longer than you’d like, use one of our magic potions to vanish them for good. Most tannin stains are colored stains from things like chocolate, fruit juice, and tomato sauce. 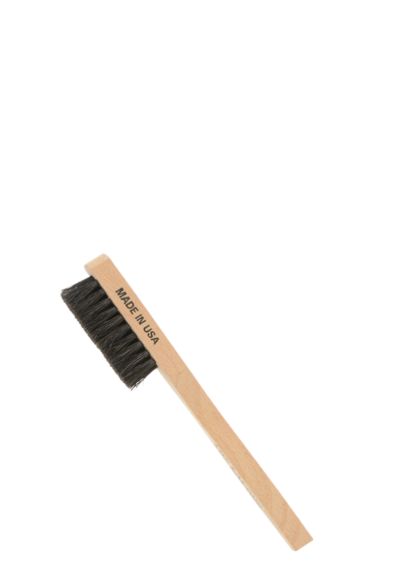 Work the solution into the fabric using your finger or our Stain Brush. Apply Stain Solution directly on the affected area. 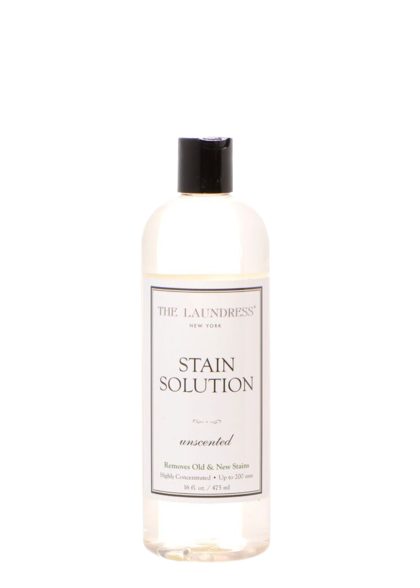 For old, stubborn, or large stains, strengthen the formula by sprinkling All-Purpose Bleach Alternative on the Stain Solution to create a powerful paste. For added cleaning power, pour boiling water from a kettle onto the affected area. The force of the pouring water helps to do the work. You can also use water from a faucet set to its highest water pressure output. Soak the item in a basin filled with hot water. If the stain is not completely gone, repeat this process until satisfied. Launder according to care instructions for washing. 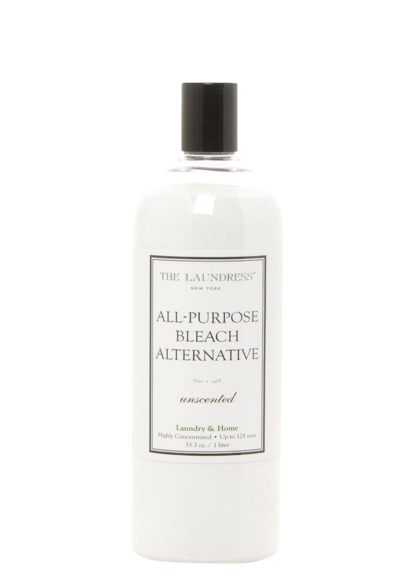 Follow the same steps listed above, but exclude the use of All-Purpose Bleach Alternative (it should not be used on silks or woolens) and use tepid/lukewarm water for pretreating and presoaking. 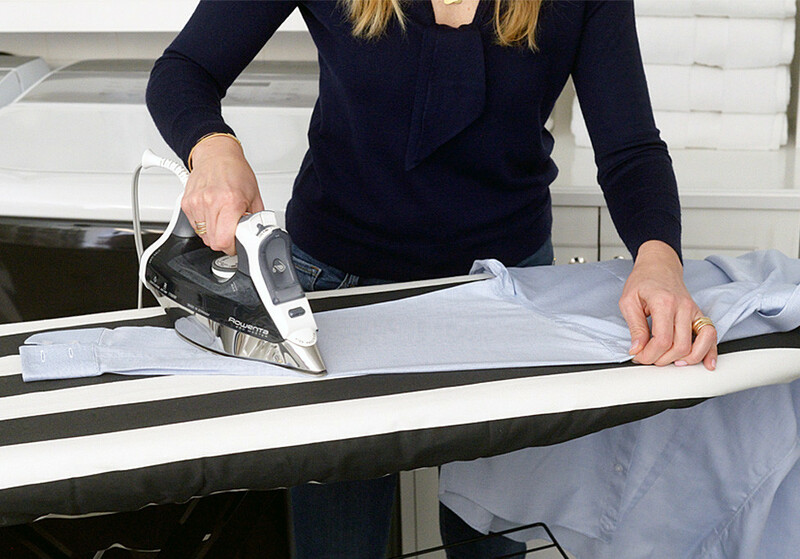 When presoaking, be sure to never let a silk or woolen item soak for longer than 30 minutes. These stains can include lollipops, bubble gum, and peppermints. 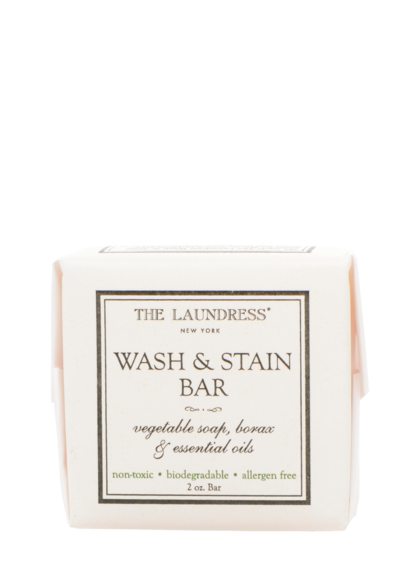 Create a lather using the Wash & Stain Bar and warm water. Glide the bar over the sticky area. The sticky element will begin to lift. When it does, remove the loose clumps as you continue to work. If the mess is not completely gone, repeat this process until satisfied. If there’s discoloration or residue, soak the item in a basin of warm water for up to 30 minutes. Launder according to the care instructions for washing.